Airbus is funding two competing urban air mobility concepts concurrently - the CityAirbus by Airbus Helicopters, and Vahana, by Airbus's A3 venture in California. Both seem to be making significant progress. Graham Warwick in Aviation Week reports that the CityAirbus has completed subsystem testing of two of its ducted fans and motors. Airbus is using Siemens 100 kW motors and fixed-pitch propellers. I believe this is a low risk approach, as Siemens has already flown motors more than twice as powerful in the Extra 330LE demonstrator. Remotely-piloted test flights are scheduled for late 2018. I'll be looking for range and endurance data as well as demonstrated safety. An issue with multirotor concepts is that they do not autorotate to a safe landing like helicopters following a loss of power. On first glance, the CityAirbus appears to only have 4 fans, meaning the failure of any one would render the craft uncontrollable. In reality, the fans are all coaxial and independently driven by a total of 8 motors. This should introduce enough redundancy to enable a safe landing in the event of one motor failure. However, the failure of one fan is likely to damage the second fan in the same duct, which would be catastrophic without a backup ballistic parachute - I'll be watching for a successful parachute test. If the craft has any tendency to "flip" after power loss, this might be not be straightforward. I may be being too demanding here, as we don't expect helicopters to survive loss of a rotor blade. Ducted fans fall somewhere in between propellers (which we expect to fail) and helicopter rotors (which we don't). I wouldn't be surprised if the FAA or EASA requires a test to show that at least one fan in each duct would survive a single fan failure. Meanwhile, the A3 Vahana prototype has been moved to its test facility in Pendleton, Oregon. I like Vahana's design better overall. Since it has wings, it should be covered by Part 23 certification rules instead of the helicopter rules. I also like that the fans aren't ducted together for redundancy reasons. The tilt mechanism introduces complexity and risk compared to CityAirbus, but it should be manageable. I bet the wing tilt mechanism will be designed like commercial jet flap actuation systems, using a single torque tube to avoid asymmetry. Bottom line, I will certainly be waiting for many years of service experience before I fly one of these multirotors. Meanwhile, the XTI Trifan is also close to a flight demonstration. Rotor and Wing reports that a 60% scale prototype will fly within the next 11 months. This is exciting enough, but buried in the story is larger news. A major architectural change has placed the Trifan firmly in the camp of electric propulsion. The original design called for using twoHoneywell HTS900 turboshaft engines, presumably driving a mechanical power-split box similar to the V-22 in order to provide redundant power to all three fans. The diagram below illustrates this design, which has major weight and cost disadvantages. The new design replaces the mechanical power-split box with a turboelectric design and eliminates one engine. 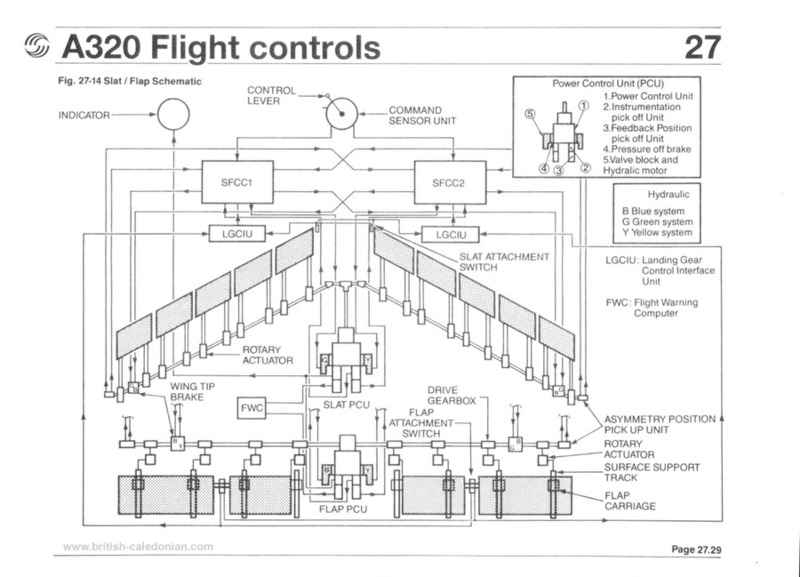 I have filled in some of the blanks in the diagram below with speculation as to how the system may be designed, but we know for sure that there are six 250KW motors, two generators, and one HTS900 turboshaft (rated at about 600kW takeoff power). In order to provide backup for the turboshaft, there must be a battery sized to allow at least a direct emergency descent and landing. With this design, the aircraft can continue flight following the loss of one generator, one rectifier, one DC bus, or one motor on the same side. Cross-feeding the generators into both rectifiers would add some additional redundancy. The aircraft can also pursue emergency descent following the loss of the turboshaft engine. Depending on the size of the battery, there may be a little bit of emergency range as well. 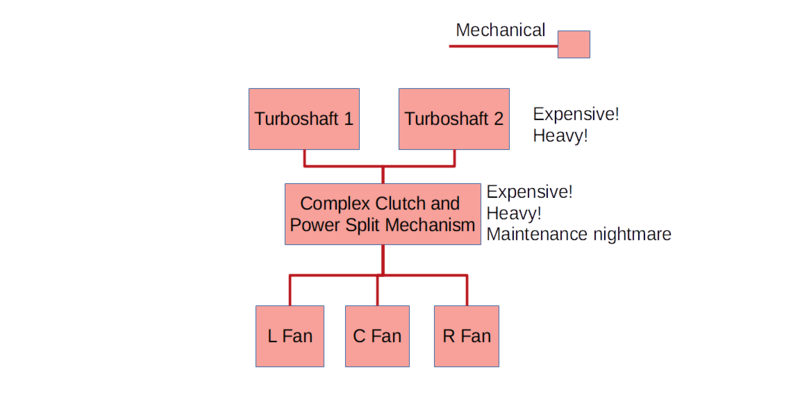 There is far more motor power installed (1.5 MW) than available from the engine (600kW), indicating that the extra motors are for redundancy only, not takeoff performance. I also suspect that some or all of the power electronics will need to be liquid cooled (Siemens is liquid cooling their 260kW motor) but that's not certain. It is unclear to me whether the demonstrator is only an aerodynamic / control demonstrator, or whether it will also have a scaled version of the new turboelectric drivetrain. At full scale, the Trifan will have the most powerful electrical system of any of the new entrants with short-term flight test plans, only outclassed by the Boeing 787 among types in service now. Zunum will be in a similar tier at about 1MW. 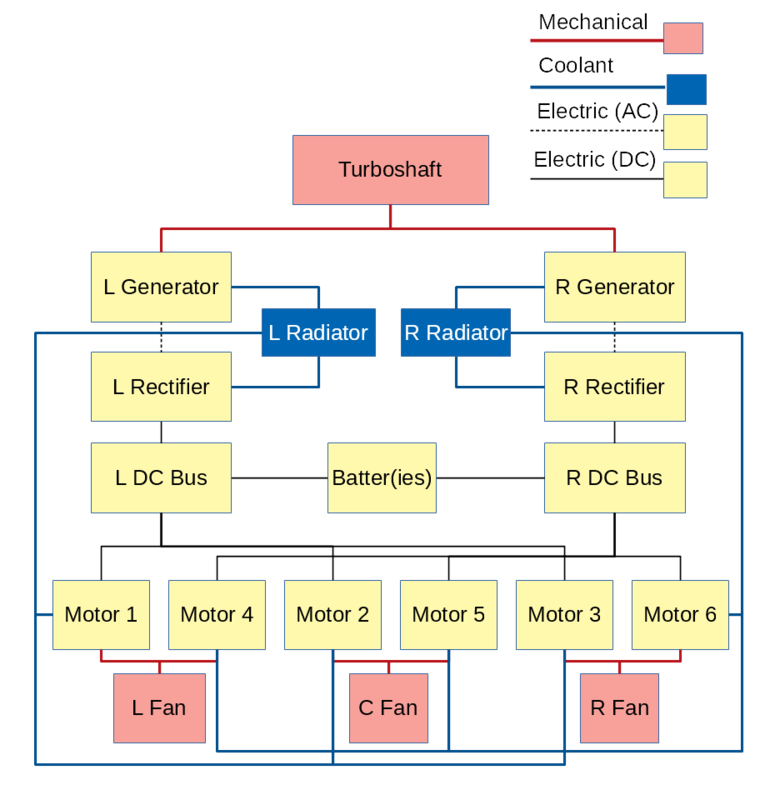 XTI claims that the turboelectric design saves 3000 lb gross weight - 35%! If true, that is a remarkable finding and illustrates that cost savings due to electric propulsion are more from airplane-level effects (in this case, meeting safety requirements more cheaply) than from direct fuel burn reductions. There will also be major cost savings from eliminating one of the two engines and the gearbox. The engines are very expensive to purchase (around half a million USD) and maintain. Eliminating the gearbox carries the same cost benefits and eliminates a major up front engineering cost and source of program risk (as the gearbox would have been a custom design). I was skeptical of the Trifan at first due to the complex gearbox required, but with the latest redesign it becomes much more plausible to me. Importantly, it is targeting an new upscale market, not attempting to reduce operating costs in a commercial market. I can imagine quite a few wealthy individuals willing to pay a premium for fast VTOL capability with better redundancy than a single-engine helicopter. Other industry players should follow closely. One of my favorite companies, Aurora Flight Sciences, was acquired for an undisclosed amount by Boeing. Aurora has been very successful in winning government design/build contracts for unmanned demonstrators; however, by Aurora CEO John Langford's own admission, the company had struggled to fully realize the commercial benefits of their innovative designs. The acquisition means that Boeing now controls 3 of the 4 NASA X-Plane design studies: Boeing's Transonic Truss-Braced Wing and BWB, and Aurora's D8 double-bubble design with boundary layer ingestion. Unfortunately, in keeping with my editorial policy, this means I can't comment on their designs anymore which makes me sad, but I'm happy that Boeing and AFS have teamed up. It's no secret that my favorite electric propulsion concept for commercial airplanes right now is the STARC-ABL turboelectric single aisle. I like that it doesn't depend on superconductors or high energy density batteries, and actually is expected to reduce propulsion system weight overall - the feasibility red-flags are fewer than any other concept I know about right now. FlightGobal reports that NASA has funded an external assessment of the STARC-ABL by Aurora. This will be a good test of NASA's design work. I really hope they publish the results. You can read NASA's latest existing assessment of the STARC-ABL here. 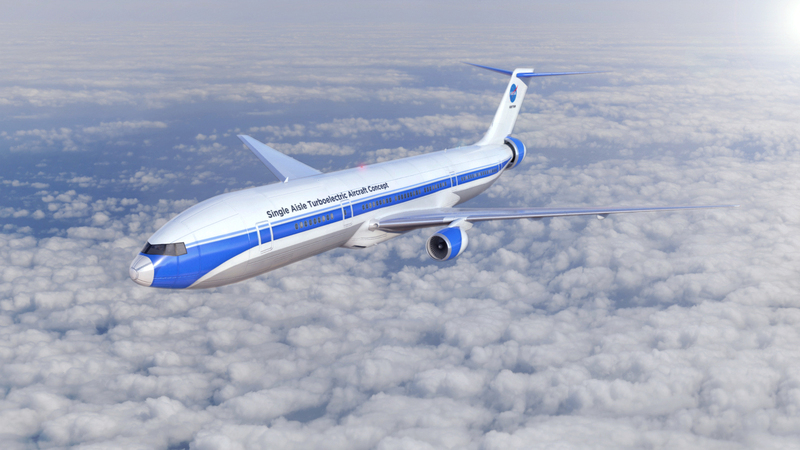 It is expected to save about 11% fuel burn compared to state-of-the-art tube and wing commercial aircraft; equivalent to about one generation's worth of turbofan engine technology.